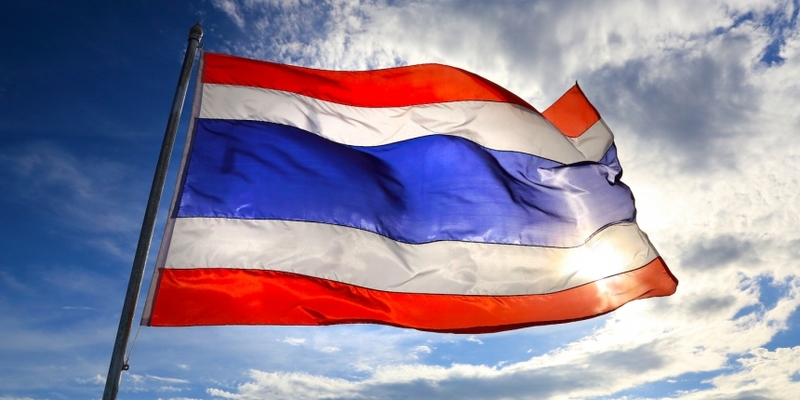 Thailand’s new licensing system for firms working with digital assets has seen a flurry of applications from companies seeking to offer token sales and exchange services just weeks after it went into effect, an official has said. As CoinDesk has previously reported, rules created to regulate ICOs took effect on July 16 after a royal decree was made public in May. As part of the scheme, projects that intend to offer crypto exchange services must also gain approval from the SEC before trading starts. “Many companies interested in opening digital asset exchanges have said digital assets and cryptocurrency trading in the Thai market are quite active,” Sucharitakul said. However, before the SEC can grant licenses to individual projects, it must first select the so-called “ICO portals” – online marketplaces where potential ICO issuers can operate their token sales. Sucharitakul said that, out of the five companies that have expressed interest in becoming ICO portals, three have already filed applications.